NASA administrator Jim Bridenstine has revealed that India’s recent anti-satellite (ASAT) missile test has increased the risk of debris impacting with the International Space Station (ISS) by as much as 44%. Speaking at a town hall meeting with NASA employees, Bridenstine was asked about India’s ASAT missile test, codenamed “Mission Shakti”. The test was conducted by the country’s Defence Research and Development Organisation (DRDO) on March 27, 2019. 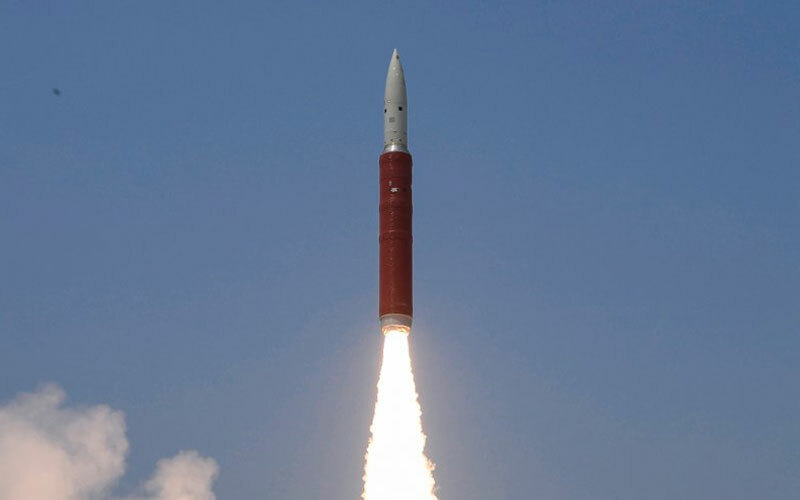 It destroyed the Microsat-R satellite which had been launched aboard a PSLV rocket earlier this year, a satellite presumably specifically designed to act as a target. In his response to the question, Bridenstine revealed that the test had produced around 400 pieces of medium to large pieces of debris, 60 of which are large enough to be tracked by US military assets. Although many of the larger pieces are at a low orbit, at least 24 of them are on a trajectory taking them above the apogee of the International Space Station. Despite the ambiguity of what baseline risk level was used to calculate the increase, there is no question that by conducting the test, India impacted the safety of a $150-billion asset. The 400 medium to large pieces of debris may, however, be the tip of the iceberg. A simulation of the impact produced by AGI has revealed that as many as 6,500 pieces of debris around 0.5 centimetres in size may have been created. Although the projection suggested much of the debris field would likely burn up in the atmosphere, just one 0.5-centimetre piece of debris could cripple a satellite. Bridenstine concluded his response by suggesting that in addition to the test being irresponsible, it may also set a bad precedent. “When one country does it, then other countries have to feel like they have to do it as well,” he said.